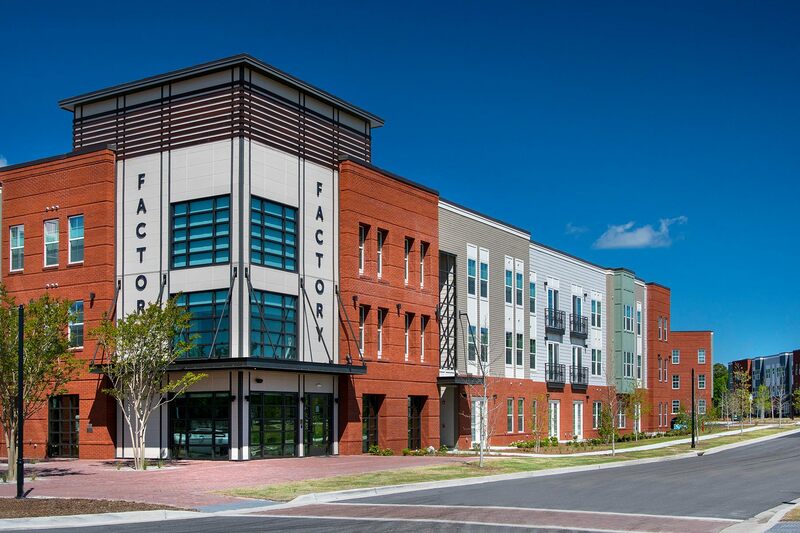 The Factory at Garco Apartments are located in the friendly Park Circle neighborhood, adjacent to lively shops, restaurants, pubs, breweries, and music venues along East Montague Avenue. Park Circle is also home to a 30-plus-acre park filled with baseball fields, playgrounds, a weekly farmers market, and neighborhood parades and events. 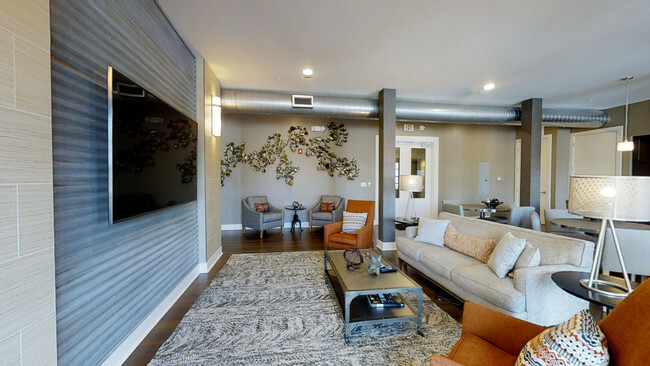 The Factory Apartments consist of studio, one-, two-, and three-bedroom apartments, all with access to outstanding resident amenities like the pool, fitness facility, boat storage area, and dog park and spa. 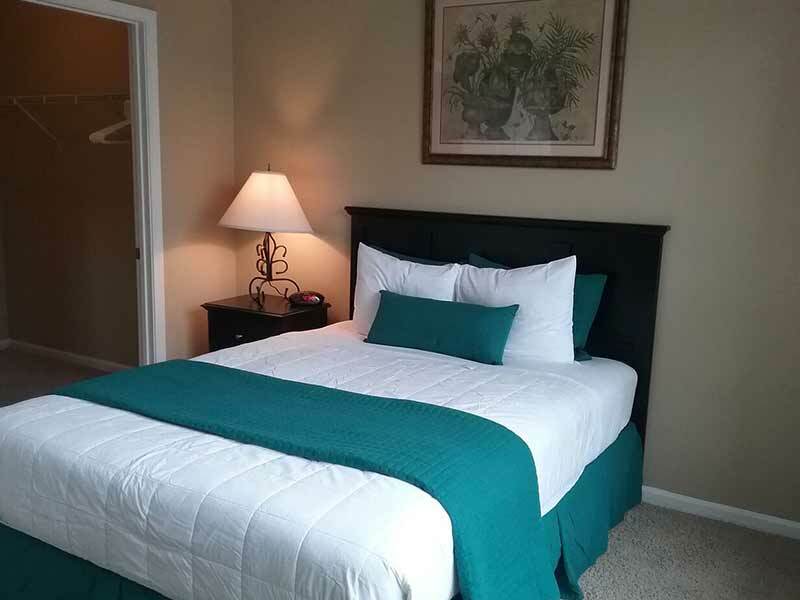 Inside Charleston’s I-526 beltway and less than a 15-minute drive to every place in the Tri-county area, The Factory Apartments are where the best parts of Charleston come together.